The British Film Festival will kick off with a screening of “A Hard Day’s Night” at 7 p.m. Thursday, Aug. 25, in Plaster Hall’s Cornell Auditorium. 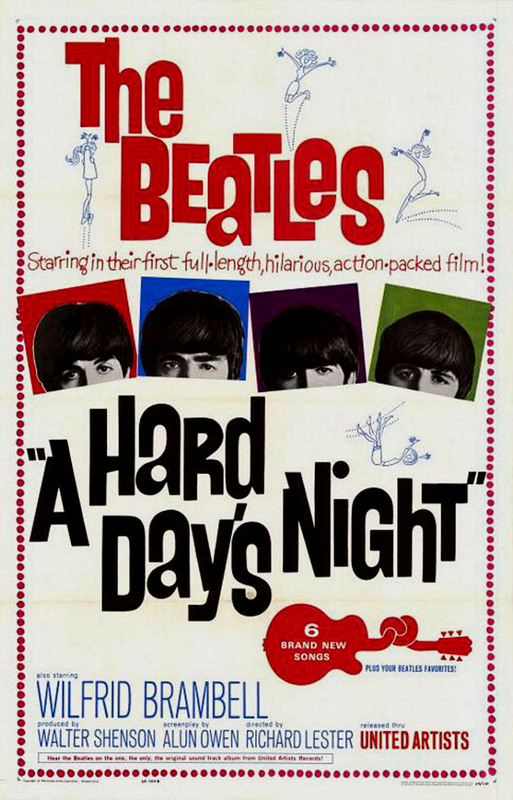 Released in 1964, the film starred the Beatles in a story that finds John, Paul, George and Ringo pursued by fans as they prepare for a show in London. The satire of Beatlemania was labeled “the ‘Citizen Kane’ of jukebox musicals” by the Village Voice. It was nominated for two Academy Awards – Best Screenplay and Best Score.